Whatever the addiction, help is at hand, let me support you, provide encouragement and together let’s bring about positive change. 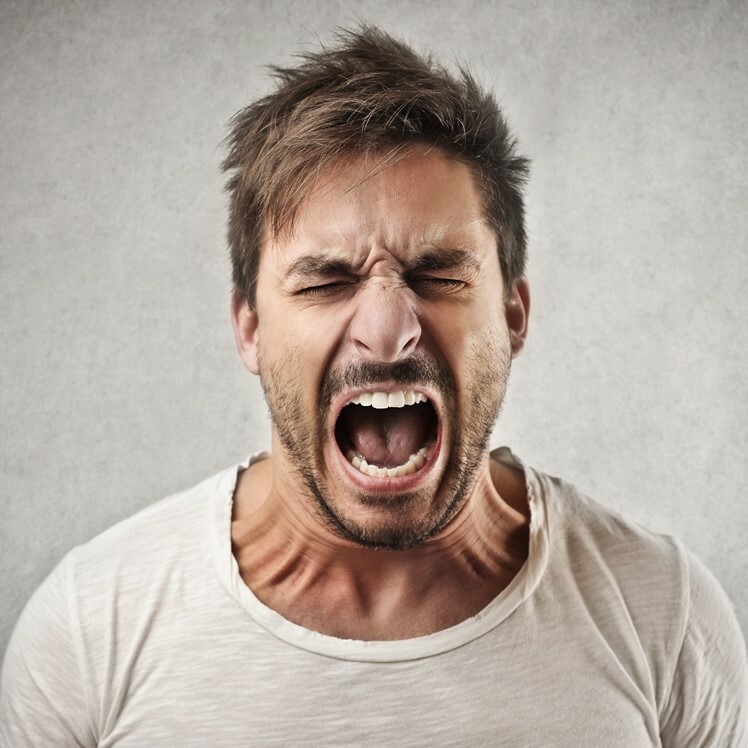 Whatever your reasons for being angry, if you are looking to keep your cool and remain calm, then hypnotherapy is a great way to manage this. Every habit will start with a trigger or cue, which tells the brain to go into ‘autopilot’ mode, which then allows the behaviour to take place. Whilst most will probably consider jealousy to be a single emotion, it’s often a complex mixture of many different feelings. We are often our own worst critics and there are things which we say to ourselves, which undermine our self-esteem and confidence. People from all walks of life can suffer confidence issues, regardless of their reasons, we are able to enhance, develop or rebuild it. Phobias come in all shapes and sizes, and there can be any number of irrational fears, be that someone, somewhere or something. Hypnotherapy can resolve this! Whatever your issue when it comes to a lack of sleep, we all know how physically and mentally exhausting it can be, and we’re well aware of its negative impact. Hypnotherapy will help empower and motivative you, and through positive suggestion we will bring about positive changes to your relationship with food. My practice as a hypnotherapist is a constant search for new knowledge, skill sharpening study and therapy development. I am willing to offer a complete service.